Global ride-hailing firm Uber Technologies Inc will spend $3.1 billion to acquire Middle East rival Careem, buying dominance in a competitive region ahead of a hotly anticipated initial public offering. 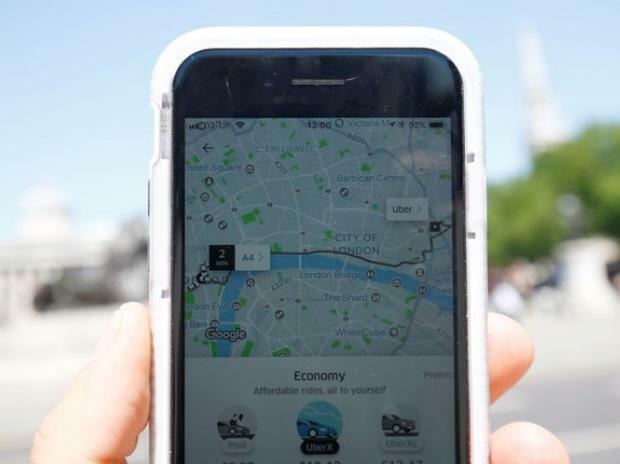 The deal is expected to close in the first quarter of 2020, the companies said, meaning it will not be reflected in Uber's first couple of quarterly earnings releases as a public company, although it will likely be disclosed in a public IPO filing. Uber will kick off its IPO next month and is expected to receive a valuation of at least $100 billion.